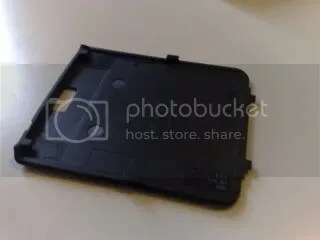 I mentioned when first testing the N95 beta, that sooner or later I would have problems with the stupid frail plastic hooks intented by Nokia to keep your battery cover in place. Due to the relatively weak battery of the N95, it’s a must to carry a spare battery. 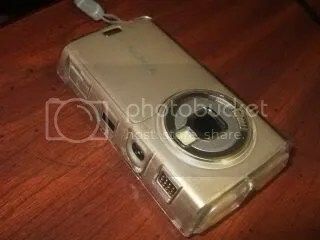 Swapping batteries often whilst in a rush to get your N95 back in action probably puts undue pressure on the feeble battery cover hooks. Inevitably, one bent too far and broke off. I didn’t think much about that since it still stayed on. Two days later, another one broke off, putting more stress on the remaining 4 hooks. Only 10 days ago, my N95 received her first major injury. To add insult to injury and several phone crashes later forced me to manually reset via battery removal. I’m not sure how it happened, but when I opened up the cover, all but one hook remained! Gah! The only way I can keep my battery from falling out is with a crystal case. I’ve heard of others in similar positions who’ve also been put in a situation where they needed to buy spare battery covers. 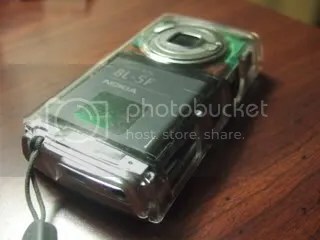 Mobilefun.co.uk is one of many sellers (this one UK based) for spare parts, should you need any for your Nokia. (No I’m not sponsored by them :P) Here’s an appropriate spare battery cover. 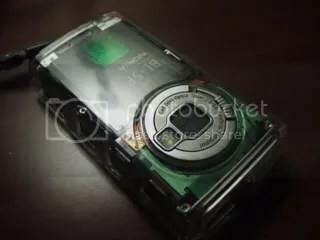 The N95 8GB, and I think the N95-3 (US) will not have this problem, since they use short thicker stubs that hopefully should not break. Really though, it should have been like this in the first place. 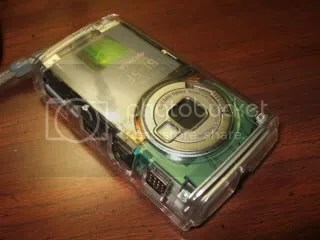 A couple of things came to mind though when using the crystal case again on my N95. 1. The case adds a mm or two of extra thickness. Basically, this means it’s as thick or slightly thicker than the N95 8GB. 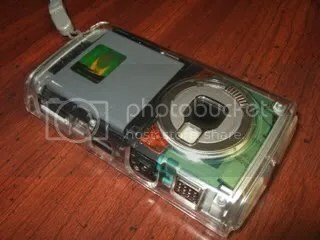 The N95 8GB/N95-3 had their camera cover removed apparently to accomodate the bigger battery. 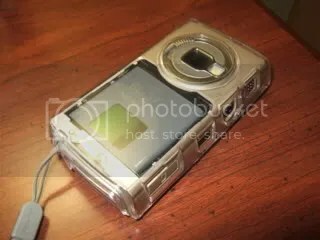 However, looking at the picture (above) you can see that had Nokia DESIGNED A DIFFERENT BATTERY that could still fit in the original N95’s body albeit without the battery cover, the original N95 could have had the potential* to utilise a larger capacity battery too WHILST keeping the camera cover since an accessory as simple as a crystal case could have given that extra needed space. 2. 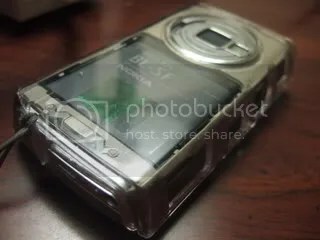 The N95 has fully replaceable back covers. Instead of just swapping the battery cover, I could swap completely for a new colour, Plum/graphite/pink? lol. 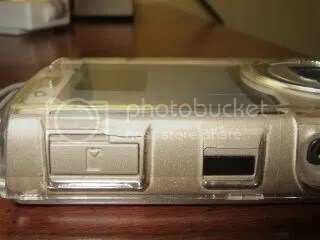 The crystal case also shows potential for what a clear cover could look like. It looks cool, no?